So, Dr. Doom asks “I am really curious how stealth technology hides planes. Please explain.” I am excited to do this one because I have yet to do a technology question, so thanks! Anyway, let’s dive right into this one. Stealth technology, in general, is an umbrella encompassing all manner of elements that ordinarily make planes undetectable. But, before we get into how to make a plane undetectable, let’s first explore what makes them detectable. First, and likely the most well known, is radar cross section. The idea behind it is fairly simple: the bigger your cross section, the more easily you are seen on radar. When radar waves (which are just radio waves) strike an object, the object reflects part of that signal back to the detector. The larger the object, the more signal it reflects back. Paramount to the advent of stealth technology was reduction of radar cross section. The thought was, and still is, that you can’t shoot what you can’t see. This process was accomplished by two combined methods. The first method was to absorb the incoming radar signal so that it could not be reflected back. This reduces the cross section significantly, though alone is not sufficient to properly shield the plane from scrutiny. The exact composition of radar absorbing materials is classified, so this is about as far as I can get in explaining this part. The second method involved reflecting surfaces that reflected the the remaining signal at angles away from the detector. This is why stealth planes all look strange compared to standard planes and is also one of the reasons they are really hard to fly without electronic assistance– the reflective surfaces tend not to be particularly aerodynamic. Combined, these allow bomber sized planes to appear on radar to be 1/10th to 1/100th the radar cross section of a bird. However, after the radar cross section is lowered to the size of a pin, we still have to deal with the heat. Stealth planes deal with heat in a variety of creative ways. Mostly, this involves cooling the exhaust as soon as it exits the engine and throughout the exhaust shaft before it exists the plane. In planes that do not demand high performance flight (ie. bombers), engine inlets and outlets can be more creatively mounted and adjusted to further minimize heat signature. 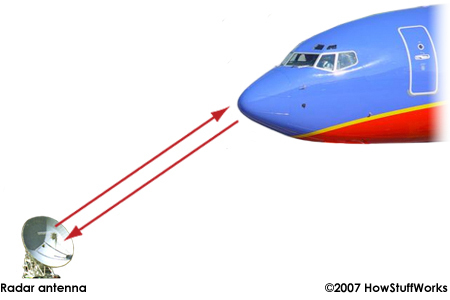 Cooling systems also are placed in the leading edges of the wings in some aircraft, as this is the location most exposed to air resistance during flight and thus most likely to heat up. Finally, all this stealth technology would be moot if people could simply see it coming. Most stealth planes are shown painted dark to better blend in with the night sky, but other paint work can be done for various times and terrain. 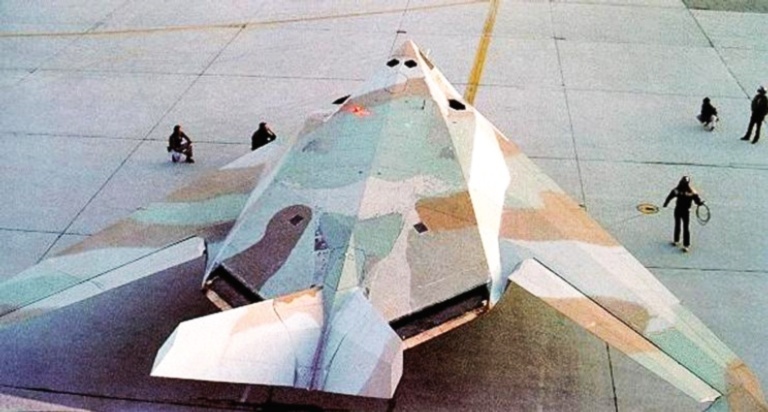 This sort of aerial camouflage could be considered the first effort to create stealth airplanes, as cleaver coloration allowed planes to, for example, blend in with the sky on one side and the ground on the other. Pretty low tech, but still remains a key component of stealth technology and utilization. 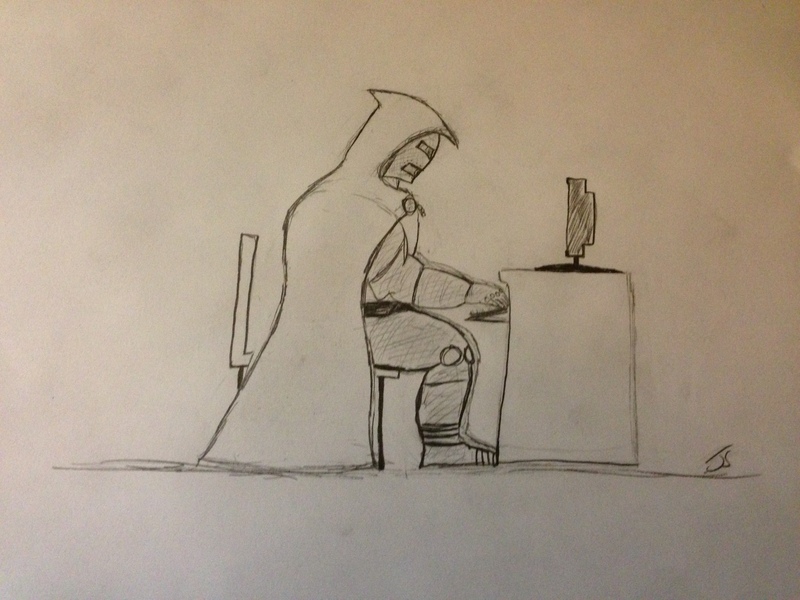 Hope this helps, Dr. Doom, whoever you are! Remember, if you want to submit a question (even anonymously), please feel free to do so at the top of the page. Till next time, that’ll be all folks! Marijuana: Miracle Drug or Just Blowing Smoke? Cancer: Are We Close to a Cure?